Specialist on ethnic and religious issues in Eurasia. 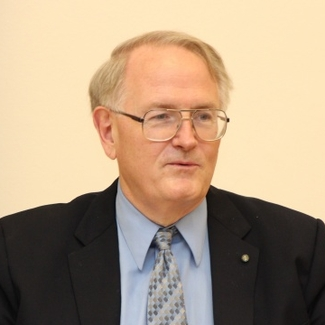 He has worked at the Central Intelligence Agency, the Foreign Broadcast Information Service, served as Special Assistant for Soviet Nationalities and Special Advisor for Soviet Nationality and Baltic Affairs at the US Department of State, he was the director of research and director of communications and technology at Radio Liberty/Radio Free Europe, and the Carnegie Endowment for International Peace. Blog. Page on Wikipedia.